Kalispell, 37 miles from Glacier National Park. Population: 4270. 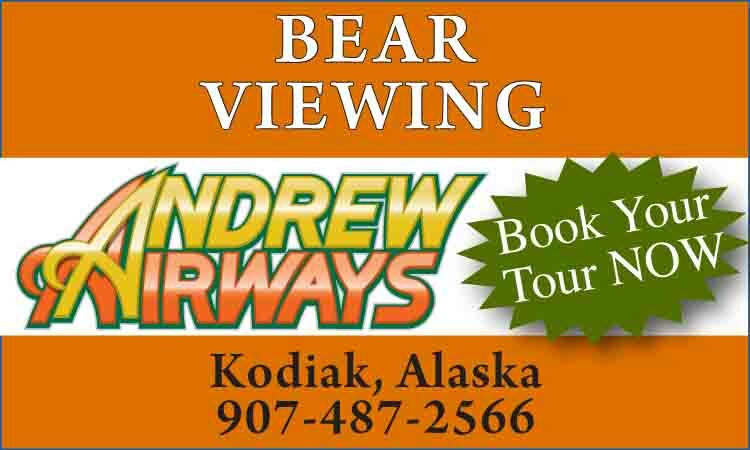 Visitor Information: Bigfork Area Chamber of Commerce, PO Box 237, Bigfork, MT 59911; Phone: (406) 837-5888. One of Montana’s most charming villages, Bigfork was once a logging community located where the Swan River meets Flathead Lake, well known now for its art galleries, summer theater, fine dining and numerous outdoor recreation opportunities. Referred to as “One of the 100 Best Small Towns of the Nation,” Bigfork is home to many unique and distinctive galleries and specialty gift shops. There are over 20 eateries with menus ranging up to some of the finest gourmet offerings in the region. 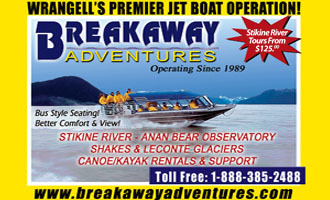 Back dropped by the Swan Range and close to Jewel Basin, Bigfork offers Montana’s #1 ranked golf course at Eagle Bend, hiking, fishing, horseback riding, sailing, water skiing and swimming on Flathead Lake, white-water rafting, kayaking, canoeing, snowmobiling and cross-country skiing. After Thanksgiving, the village transforms itself into a nostalgic gingerbread Christmas card scene trimmed with thousands of holiday lights and green boughs.